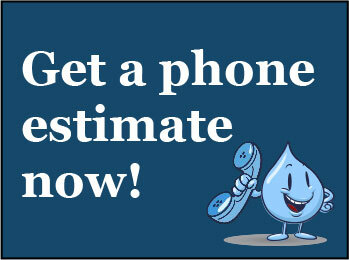 For Fix a leak week, try performing a dye test with each of your toilets to ensure that they’re not leaking. If you find a leak, then you can call your local plumber to have them repair it or, if you are a DIY kind of person, replace the flushing mechanisms yourself. Other devices that should be checked are faucets, humidifiers (adjusted for proper flow) hose bibs and other fixtures for leaking pipes, etc. Also, if you have a pressure regulating valve, decrease your water pressure down to 50 psi to use less water. Check for leaks on hose bibs and frost proof hydrants and make sure the valves close properly. 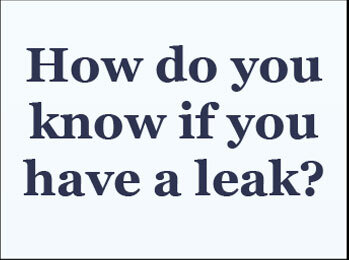 Check toilets for leaks–they are the most common cause of high bills! Check the overflow of the tank to make sure no water is running over (float level may be set too high). 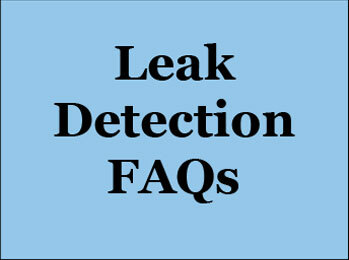 The flapper valve in the bottom of the tank may also be a source of a possible leak. 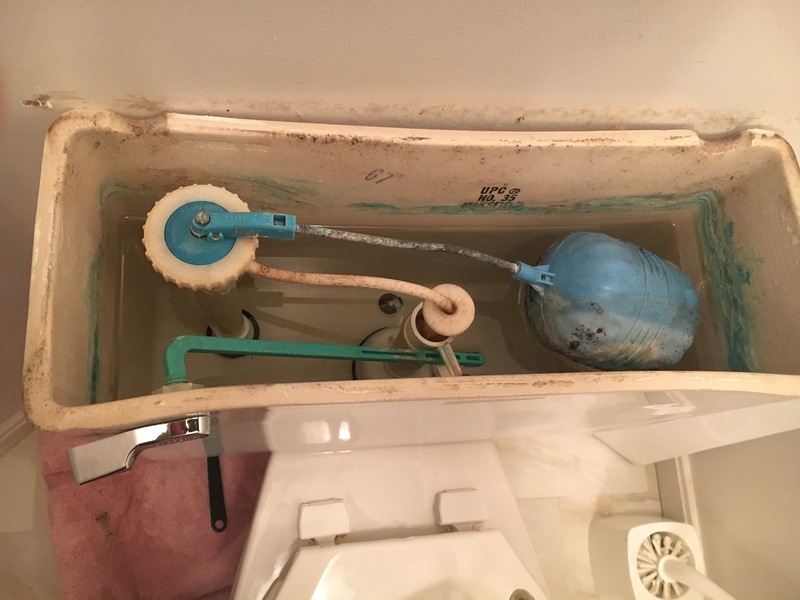 To check for a flapper valve leak, put a small amount of food coloring in the toilet tank after it has filled. Do not flush the toilet for at least an hour, or overnight if possible. If the food coloring shows up in the bowl without flushing, you may have a leaking flapper or plunger ball valve. Note: Kool-aid also works as a coloring agent. Check your water softener for over-cycling. 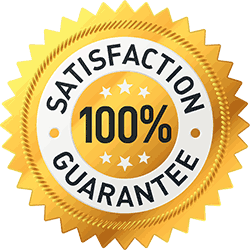 I’ve seen water softeners run almost continuously and generate huge water bills.